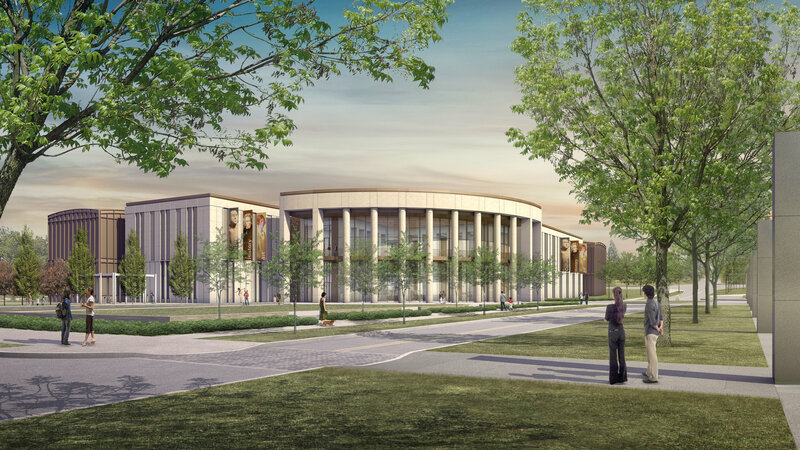 If you’ve spent any time in Nashville’s Germantown neighborhood recently, you’ve certainly seen the process: a big, brand new Tennessee State Museum in the works on the edge of the Bicentennial Mall, where Rosa Parks Boulevard and Jefferson Street meet. The big Germantown news this week: We finally have an opening date to look forward to, as the new Tennessee State Museum announced its grand opening of October 4, 2018. We’ll hear more about grand opening events and activities soon, but meantime, this threatens to be a major celebration for the neighborhood, and for Nashville, as art, artifacts, documents and more that stretch back decades return to tell the story of Tennessee’s history. Having a resource-rich Tennessee State Museum in Nashville isn’t anything new — it originally opened in 1937 in the War Memorial Building downtown, and from 1981 up until this May, the museum had been housed in the James K. Polk building. But this bigger, broader Tennessee State Museum in Germantown (at 137,000 square feet, expected to welcome more than 220,000 people a year) brings Tennessee storytelling into a whole new era. To fully immerse visitors in history, this museum embraces the future: Interactive exhibits and multi-media presentations will be set up throughout the modern, two-floor building to really bring bits of local lore to life. 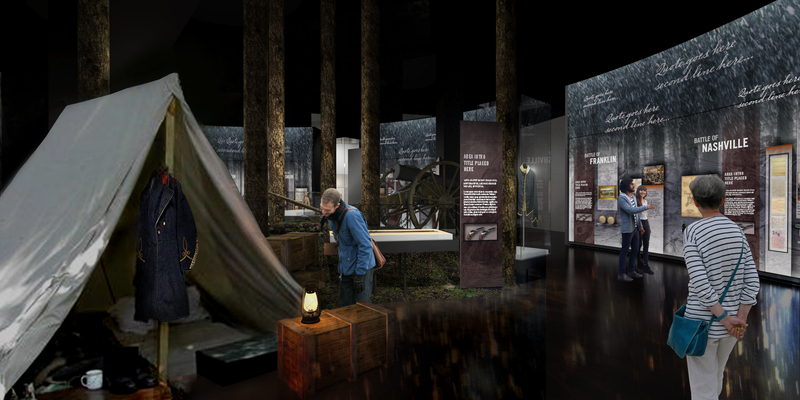 One of the particularly cool new additions: The “Tennessee Time Tunnel,” designed to let visitors travel through years of Tennessee history, getting close to artifacts and stories from the museum’s permanent collection, with video, audio and interactive storytelling taking the trip from observing to fully experiencing. Attendees can dig deeper into different time periods, too, with six galleries available as detours, from Civil War history to music history. 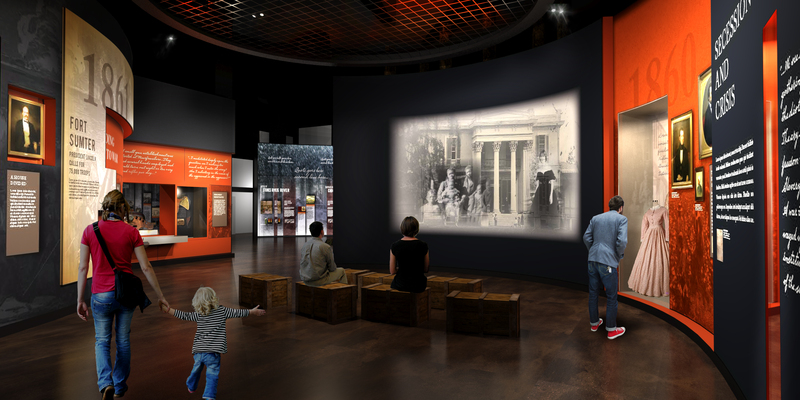 Beyond, a new, 250-seat Digital Learning and Outreach Center gives us a chance to benefit from the historical riches of other museums and educators, as it hosts speakers and scholars from around the country and the world, either in person or digitally. With this new, state-of-the-art home, one key thing isn’t changing: Admission to the Tennessee State Museum will remain free. This opening is something a lot of local history buffs, educators and passionate learners have been looking forward to for a good while — plans were revived for this new building in 2013, with state funds getting secured in 2015-2016, and a groundbreaking following in April of 2016. It’s another big cultural bragging right for all of Nashville, but particularly for Germantown, which has welcomed immense growth in recent years, including the 2015 opening of First Tennessee Park, the Nashville Sounds’ shiny new home. 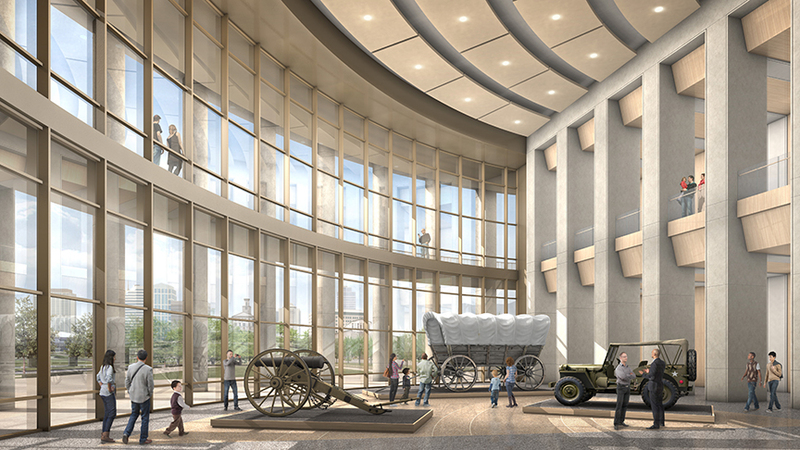 To learn more about what’ll be happening at the new Tennessee State Museum, visit tnmuseum2018.org. And if exploring the museum and the area makes you fall in love with Germantown, we’d love to help you find a permanent place there. Explore some Germantown homes for sale in Nashville here, and reach ACRE here for more.